Derek is currently the Chief Operating Officer and Chief Financial Officer at The Heartlines Centre NPC, which is an NGO devoted to educating South Africans on living good values and reaching out to others in community. He has had a long association with Rays of Hope, having served on the board for more than 10 years, and was chairman between 2012 and 2016. 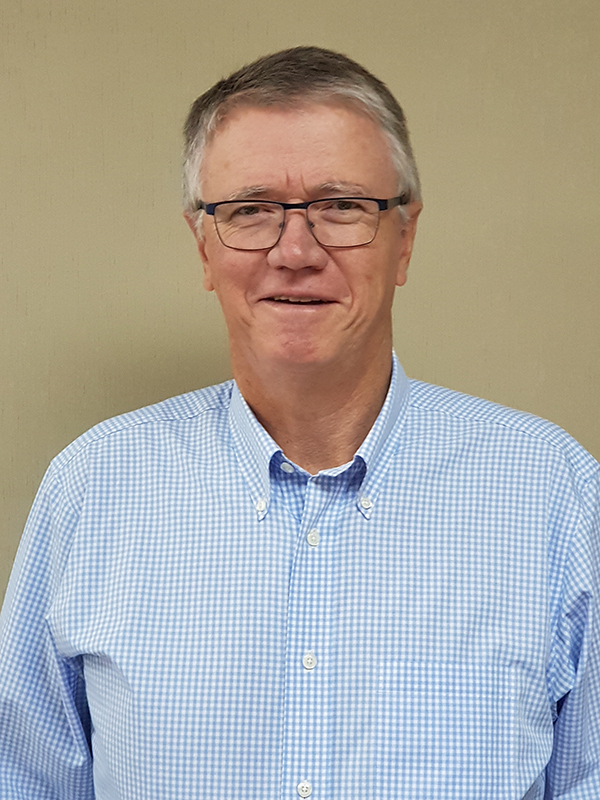 Prior to Heartlines, Derek worked for Nedbank Limited for 20 years. He served on the Group Executive Committee from 1995 to 2006 and on Nedbank Board of Directors from 1999 to 2003. His past directorships include Merchant Bank of Central Africa (Zimbabwe), Commercial Bank of Namibia, Equator Bank, Nedbank Swaziland and Nedbank Lesotho. Qualified as a Chartered Accountant, having also completed an Advanced Management Programme through Harvard University, Derek is passionate about seeing organisations flourish, and the trust is very excited about having him as a trustee. Derek is married to Lesley and they have three children; his interests include photography, travel, and pre-marriage counselling.